We are making room for new inventory. 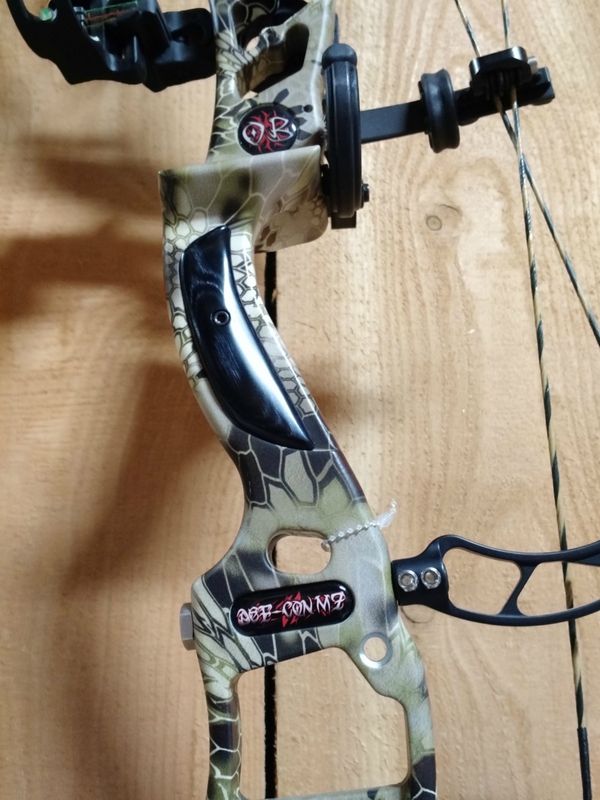 You can get a new discounted hunting bow with free shipping. 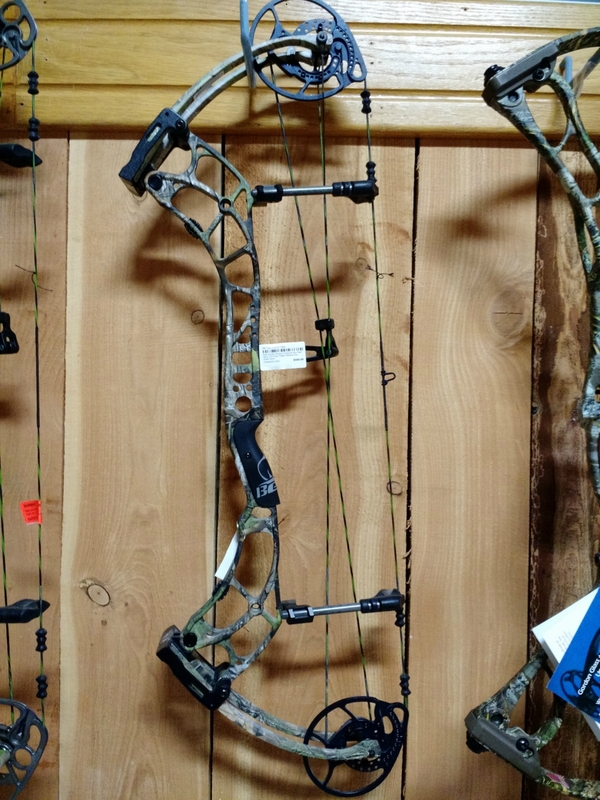 These are bare bows, unless otherwise stated. 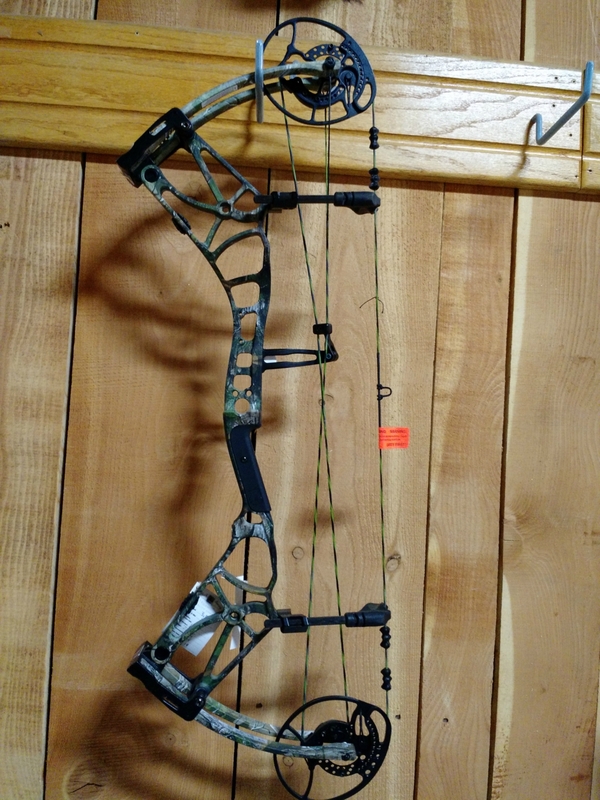 Installed sights and rests in the photos are low quality and only on the bows to let people shoot them. 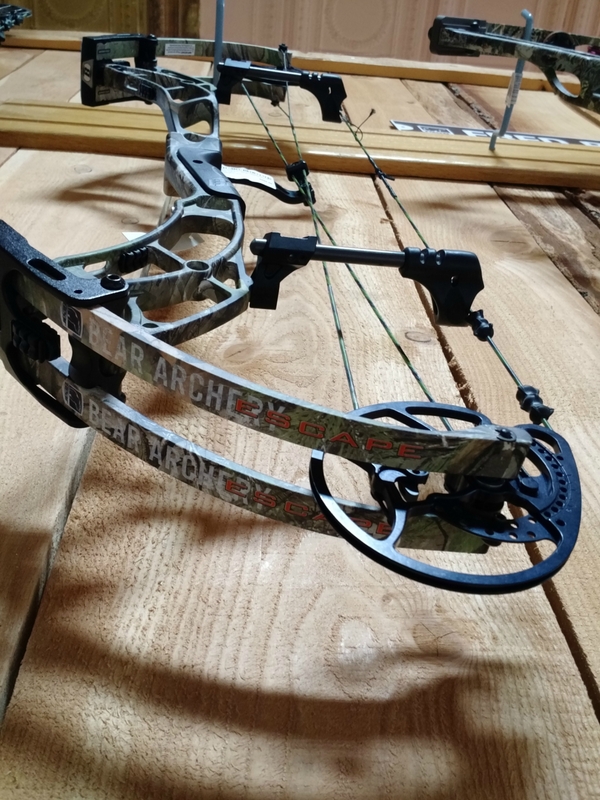 All of the bows on this page are new and have never left Elk Tips Outdoor Gear's archery pro-shop. 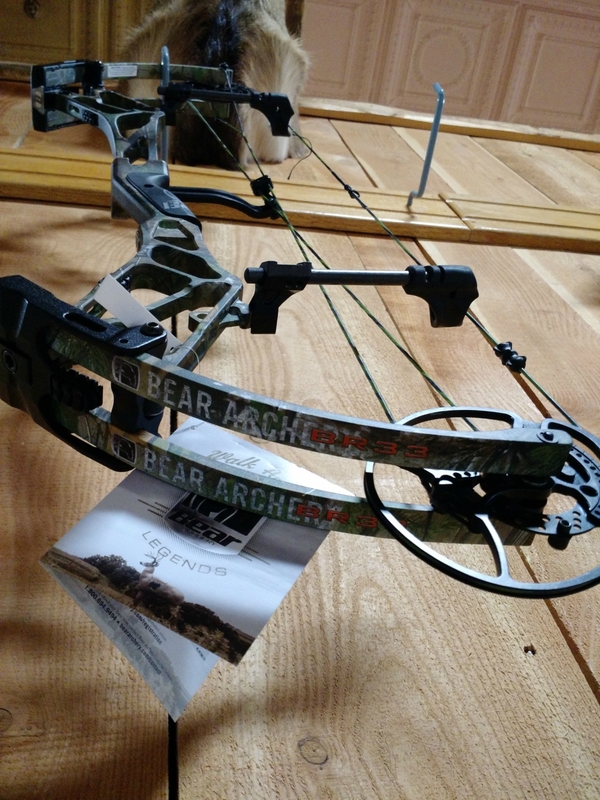 If you purchase accessories from us, they will be properly installed by our bow technician. Feel free to call or text me (Dave) 1-406-431-0876 with questions or requests. Free shipping! The 2017 Hemorrhage DE carries on Obsession's reputation of a smooth draw and fast, vibration-free release. The sleek, compact riser design of the Hemorrhage combined with the DE (Dynamic Energy) cam means higher performance, while the 7-inch brace enables complete control shot after shot. DE cams feature Obsession's advanced PerFex System for adjusting draw length in half-inch increments. (Mod exchange required.) Current draw length 28". 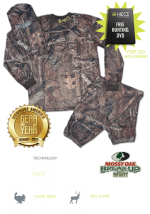 The 2017 DEF-CON M7Z will surely turn heads at your hunting camp as well as on the 3D Range. Without a doubt it’s a true killing machine, Smooth Draw, Fast, and Vibration free. The all new DEF-CON M7Z equipped with the DEF-CON Z Cam means more performance than ever before and ultra-smooth. 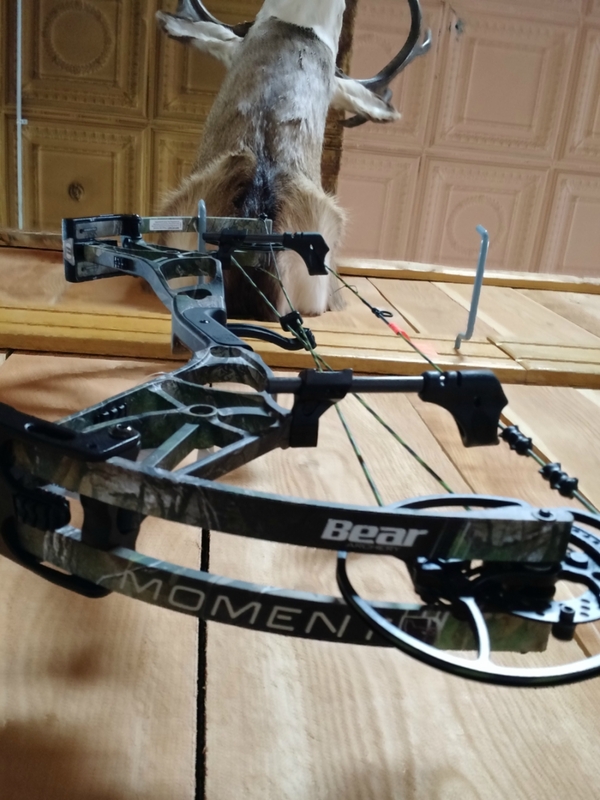 Target shooters also love this Bow, when it comes to forgiveness. 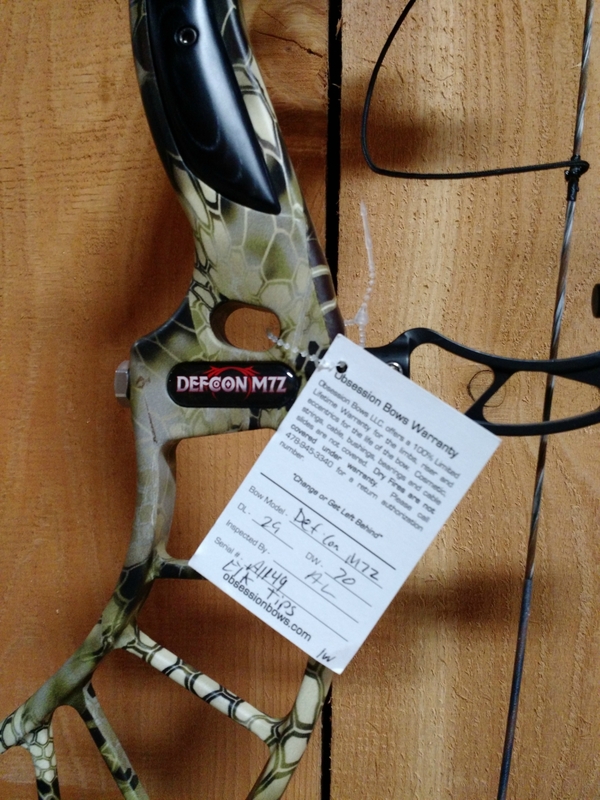 The DEF-CON M7Z is the perfect all around 3D Bow. DEF-CON Z Cams are equipped with their advanced 2017 PerFx System Patent pending with interchangeable ½ inch increments draw length mods. (Requires mod exchange.) Current draw length 29". All screws and hardware have anti-rust coating. 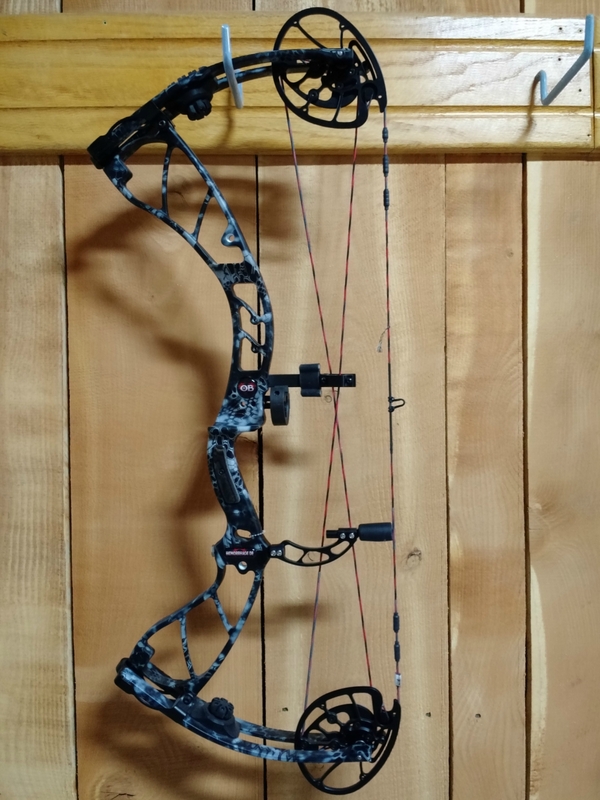 The 2016 Obsession Def-Con M7 is an unbelievably thin and smooth bow for hunting or target. Great speed up to 346 fps while remaining very quiet and vibration-free to draw. Current draw length 29". Adjustable to 1/2" requires a mod exchange. $699.95 for a new high end Obsession! 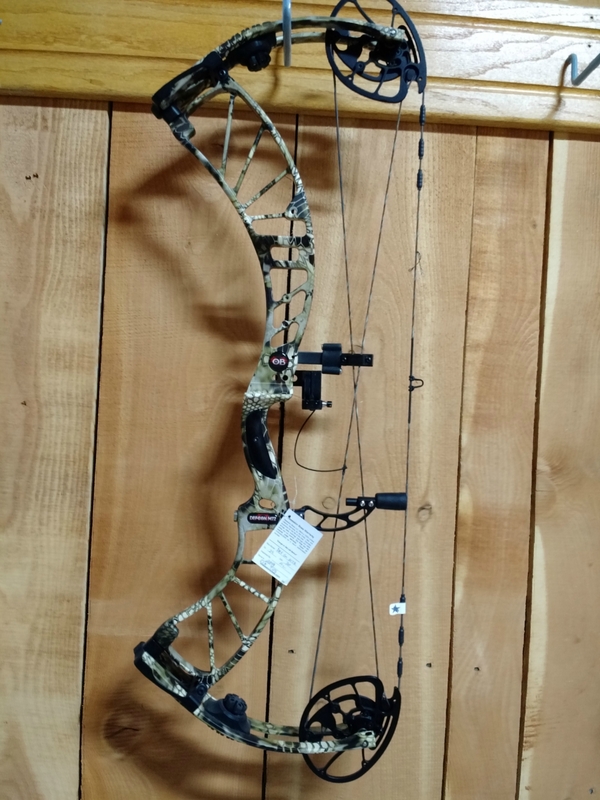 Adjustable Draw Length Range: 25"-30"
For far too long there’s been an assumption that a hybrid-cam bow puts speed over single-cam soul. Not so with the BR33. 330 fps of dual-cam authority, but with a brace height of 7” gives you a level of forgiveness normally reserved for Sunday church. This blend of foresight and engineering creates the obscenely smooth feel, with an arrow velocity that borders on the wicked. It’s like the silk draw cycle of a single-cam married the outright performance of a hybrid and the result came out an overachiever. 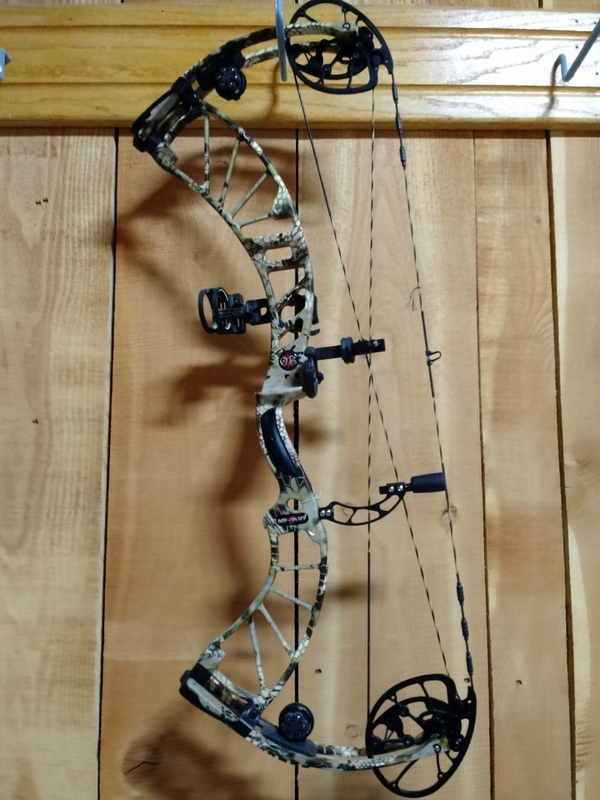 Draw Length Range: 27" - 32"
(I killed a nice bull elk and four whitetails with my new Escape.) Bear's Flagship Mode is all about intenseness, engineered to deliver an arrow at a blazing 350 fps with one noticeable difference: You never felt it coming. 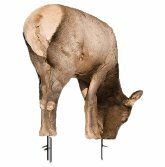 That’s because Bear has shaved off weight by employing a strong 7075 aluminum riser and cams for a heavenly balance of strength vs. weight. And it gets better. 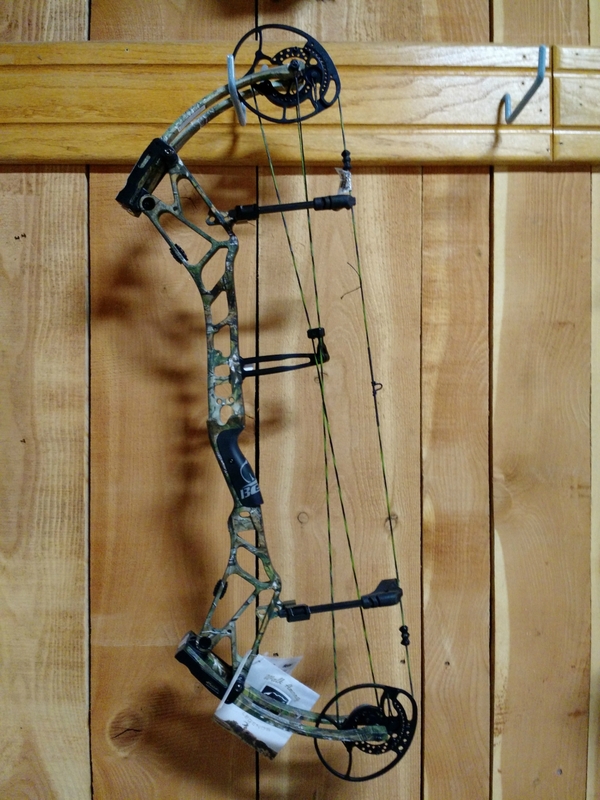 With a 6” brace height, the Escape still feels noticeably forgiving for a bow this powerful. Add the 32” axle-to-axle length to the equation and you’ve got a born killer that feels neither too long in tight spots, nor too short it won’t perform. Bottom line: This is the premier lightweight option for speed freaks, and the only thing it sacrifices to get you there is the baggage. Draw Length Range: 25.5" - 30"